“In Virgin Gorda there is even talk of forming like a town council, because they want to be involved in decisions about where the community is going to be 4 or 5 years from now,” said Sister Islands Coordinator and Virgin Gorda resident Mr Vincent O. Wheatley, while a guest on the Honestly Speaking show, that was guest-hosted by Mr Gerard St C. Farara and aired Tuesday 23, 2018 on ZBVI 780 AM. 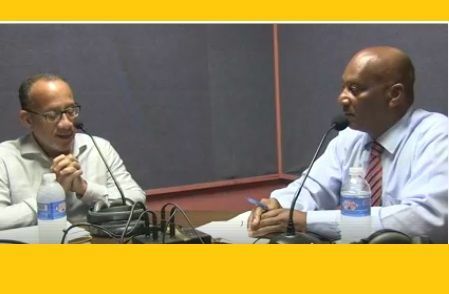 It was former Permanent Secretary, businessman and political aspirant, Mr Julian Willock who suggested that sister islands have town councils, while a guest of the online radio show, Fresh Radio Vybz with Paul A. Peart aka ‘Gadiethz’, on November 29, 2017. Referring to the sister island of Virgin Gorda Mr Willock said, “They were [ignored] before and now it is even worse. 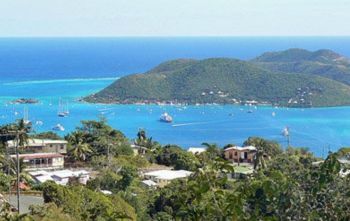 We have to look at getting some sort of town council on Virgin Gorda, maybe Anegada and Jost van Dyke, where these town councils are empowered with a budget so that the sister islands feel a more part of our development." In describing the recovery and development post Irma, Mr Wheatley explained how the members of Virgin Gorda rallied together and supported each other, forming and having regular community meetings. Those meetings organised much needed community aid that were collected, and disseminated to benefit residents of the island and chartered the development course they would like for their beloved community. “The sense of community is really strong. The sense of independence is really strong and the sense of ownership of Virgin Gorda is really strong within the Virgin Gorda community,” Mr Wheatley stated. Many on Virgin Gorda already have the general idea as to what will help to develop and restore the island. There is even plans to begin community meetings in February that are geared towards educating residents on preparedness planning for the upcoming hurricane season. “In the community they have a really good sense of where they want to be in a year. You are not going to come and tell us, they can tell you very articulately and very clearly, here is where we think we need to be going forward. They are not shy about it anymore,” Mr Wheatley added. Virgin Gorda covers an area of about 8 square miles (21 km2), making it the third-largest (after Tortola and Anegada) and second most populous of the [British] Virgin Islands. The house of assembly is over saturated enough too many ministers not enough portfolios. You all vg people and the BVI need to stop making politics a popularity contest and vote wisely nothing is wrong with the system once it produces the right results of what was imputed. Stop crying town council and cry better understanding of issues in order to make a decision to whom to vote for. Also the financial system on the disbursement of money to representatives and the system within public works and the ministry needs to be overhauled. Everybody wants power one way or the other. If you are not pleased form a delegation and see the representative and the premier. But the problem as usual is people coming together and staying together for a common cause that takes courage to stand. Town council you already have a representative. Virgin Gorda has matured over the last several months. If you don’t live here you won’t know what we face on a daily basis. It is time for VG to let its voice be heard. We don’t need to sit and be dictated to. We deserve and demand an equal voice in charting our future. @ nonsense ;; ur name suits U We would sa U talking "piss" How long the VG community has been treated as a step child , by the powers that be ? knowing full well that VG contributes well over 50% of revenue collected by Gov.Yes there are enough( I would sa TOO many) in the HOA, Yes VG has a rep. BUT no voice ; VG needs a Rep who LIVES in VG ; who hears the ground sea; who smells the sea weed ;who witnesses the confusion with Cargo and commuters and Visitors at the Port ,where an accident is waiting to happen . Why this will happen ; because of short sighteness and taking hand outs; where ppl in Tortola want to tell us ;what is right /good for us . That aint happen NO more ,we will chart our way forward with our residents(local/expatriate)and train our children to be proud of their home and their heritage.The BVI have being asking for ACCOUNTABILITY from our Government . has it being delivered yet ? We have bread . so we will buy cheese ; when that dun ,we will eat dry biscuit ; we are in this together ;VG STRONG! @Nonsense, it is your opinion so I will not say it is nonsense. Nevertheless, I do not think Mr. Wheatley is asking to increase the number of reps in the HOA. I think the 13 member HOA is too large; 13 reps for approx 30,000 people. With improved transportation, communication media.......etc, people can be effectively represented with less reps. The US has approx 320,000’000 people and 435 in House it Rep and 100 senators. Instead, he is proposing a community town council. The town council could be an organization for the community at the grass root level to organize, develop community needs and communicate with and provide input to elected officials. It should have defined roles and responsibilities and must be transparent and accountable. The town council can be allocated a small budget to take care of some basic needs, ie street sweeping, landscaping.......etc. Moreover, it can be a training opportunity for the pursuit of elected and appointed office. Town councils should be afforded to all districts. The community/stakeholders must have input on community needs. Community should not be force fed with what others outside the community think they need. Programme success comes with community input, embrace and ownership. @ nonsense from your remarks I know you not from VG. So you shouldn't be too concerned what VG People wants for VG. This time we will fix the problem once and for all. Most cities and counties in US and UK have some form of local govt so there can be some say in the direction of that particular municipality. Pacific island nations have many islands and some form of central govt but each island has local leadership that presides over its immediate affairs. In the BVIs, there is no local govt. 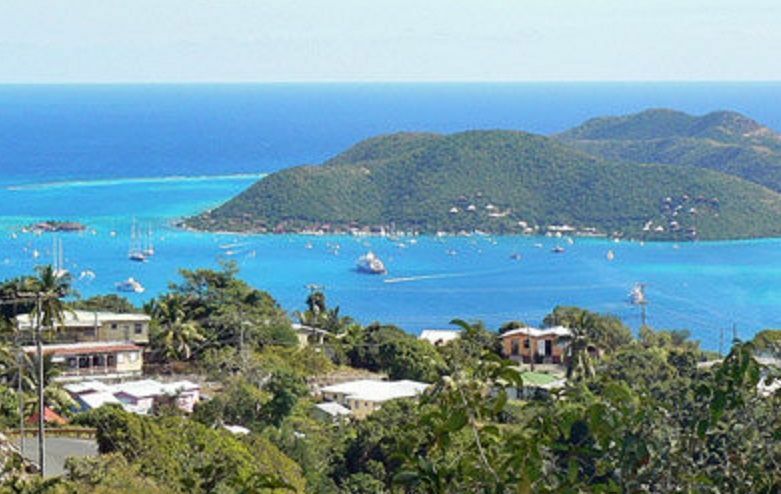 Tortola people decide what is best for other islands. That has not worked too well lately in VG. At the very least, each island should have its own representative in Legco, and these representatives should be residents if not property owners of the islands they represent. Otherwise, they have no skin in the game. any representative, by district or island should be holding regular town meetings and public hearings not only inform citizens but to listen to issues to bring back to legislature. One person can't do it all and vote without talking to constituencies. The fact that districts can be divided by water makes it even more important to have community meetings- not only for governance, but coordination to help in times of disaster. Public meetings are good as long as they are not dictated by special interests. I like people with ideas at least Willock and Vincent have ideas! we voting Willock at large and Vincent in the 9th. It's about time VG, get their own island council. See in Nevis there is what is called the Nevis Island Administration, which represent the island of Nevis, which is separate from the government that sits in St.kitts known as the Federal government. 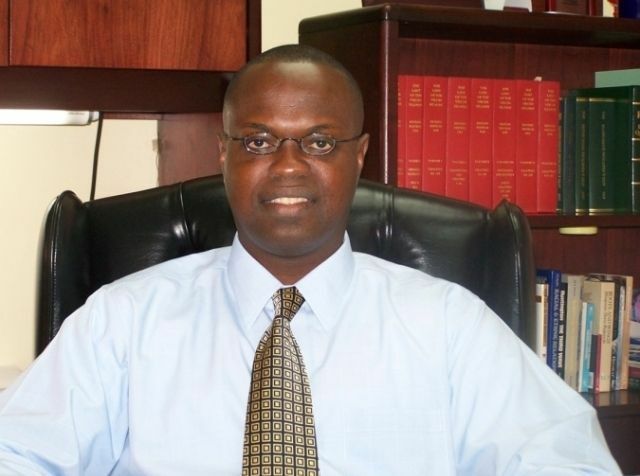 Nevis Island Administration has Premier, and other Ministers and the Premier of Nevis, has a seat in the Federal government. Virgin Gorda should towards that type of governance. Thanks Nevisian for your input – informative and objective. Reference to a specific administrative body for Virgin Gorda would necessarily be considered for the whole island, thus Island Council, Island Administration etc. Virgin Gorda is an Island, just as Tortola, Anegada or Jost Van Dyke is an Island. (There is already a City Manager for Road Town although Road Town is just a town (the capital one on Tortola) same as East End or West End could be classified as a town/village on Tortola.) On Virgin Gorda the two villages (towns if you will) are Valley and North Sound. (Note: The Valley is in Anguilla. In Virgin Gorda there is North Valley and South Valley.) Until Virgin Gorda is recognized as an island same as Tortola, we’ll get no where. Where is the district representative? He went missing long before the HURRICANES . We will declare dead in 2019. We need to get rid of the at-large system because they are a only there to collect tax payers money. After the hurricane not one come and have a meeting with people them. The government need to give Virgin Gorda the 9th district, Anegada the 10th district and Host Van Duke the 11th district and should have voting for premier and deputy premier which they serve 2 terms only.